Jerome Tours In A Limo? If You’re Looking For Something Out Of The Ordinary..
Take A Tour Of The Old Ghost Town of Jerome Tour In A Vintage Cadillac Limousine! 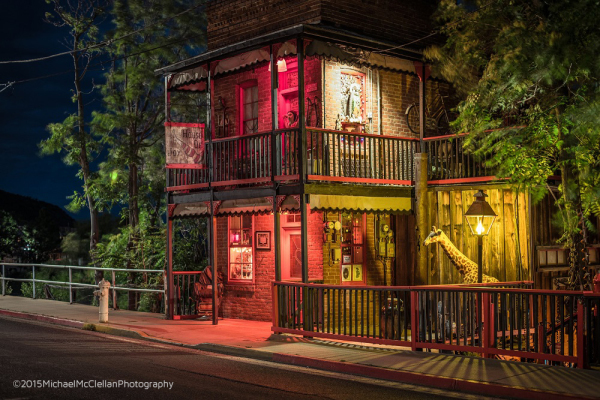 On our tour of Jerome you will hear about the history, stories and legends of the town that wouldn’t die. You’ll visit the haunted hospital that is now the Grand Hotel, and we’ll tour “The House of Joy”, Jerome’s brothel museum. Don't forget, a visit to the craziest bone yard in America, the “Gold King Mine” is also on the itinerary. If you would like, we can check out the “spirits” at the Bitter Creek tasting room. 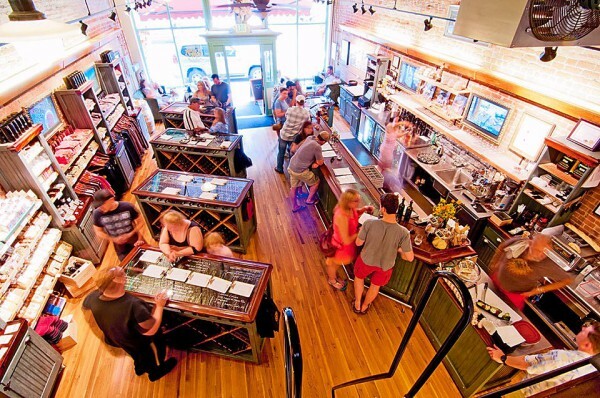 There will also be plenty of time to explore and shop. All this, and you’ll visit the Sinagua Indian Ruins at Tuzigoot as well. Also be sure to call us about our monthly specials! Did you know? 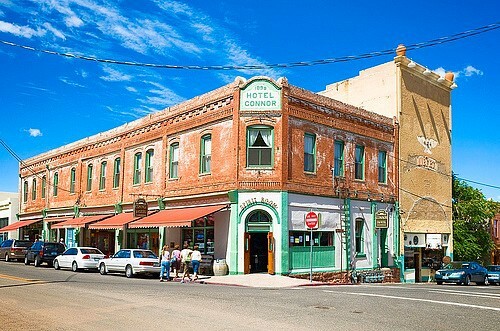 Jerome was once the fourth-largest city in Arizona but now has only 444 residents..
so what happened to the 15,000 miners, prostitutes and gamblers that were there in 1929? Are some of them still there? Some people think so... especially those who live there.